Anna Wood | Law Office of Frederic E. Waczewski, P.A. Anna was born in Brazil and now is a resident of Florida. She graduated from Pontifical Catholic University of Rio de Janeiro with a Bachelor of Journalism and Communications. She is fluent in Portuguese, English, and Spanish. 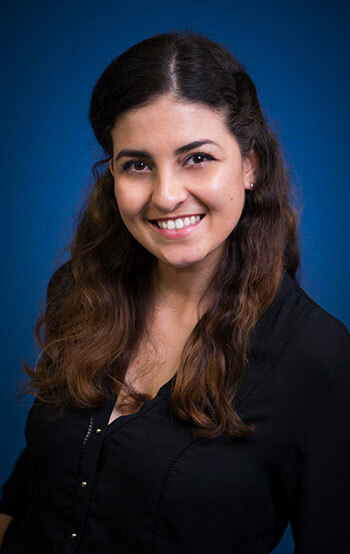 She has been working as a receptionist and legal assistant for the past two years with a focus on immigration law, specifically family cases such as green card applications, citizenship, change of status and VAWA processes. Anna is an asset to this law office and provides critical client communication with our Brazilian clients.